A bouquet designed just for you! Let our florist arrange a bouquet unique for you, using flowers that are fresh and in season, appropriate for the occasion. They will come with a glass vase to display your bouquet. When you leave it to the professionals the flowers that you get delivered are top notch and seasonally appropriate. 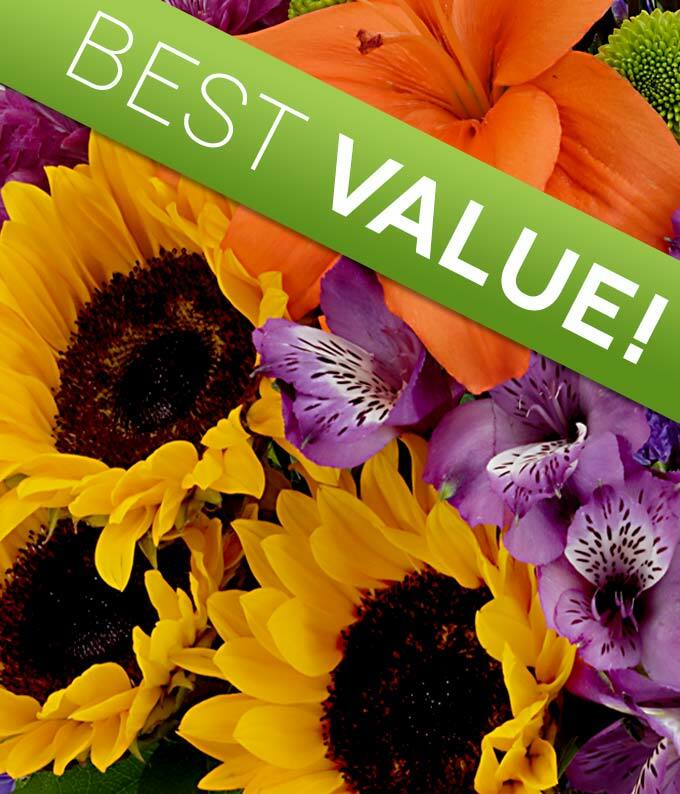 Make it easier for yourself - chose the florist designed bouquet.